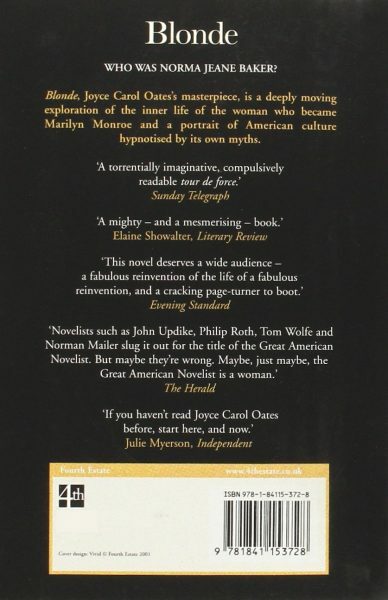 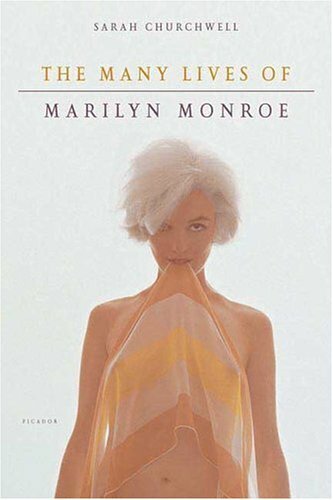 Joyce Carol Oates’ novel about Marilyn, Blonde (2000), will be reissued later this month. 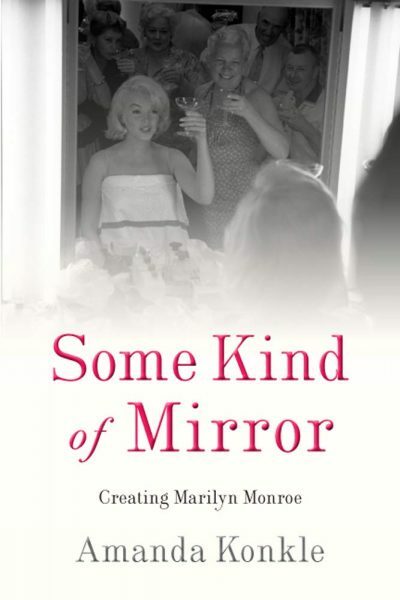 In a review for The Times, Liza Klaussman claims it is now even more relevant given the recent revelations about sexual abuse in Hollywood, and the #MeToo movement. 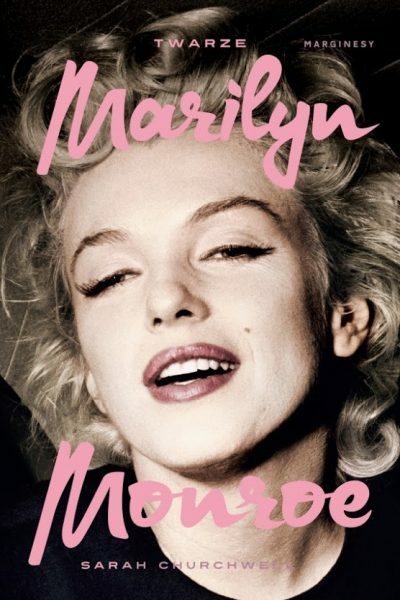 However, while Blonde is revered by some critics, others felt that Oates took too many liberties with the facts of Marilyn’s life and presented her as a helpless victim. 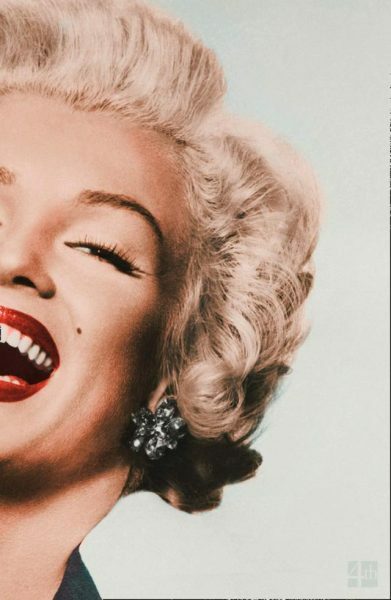 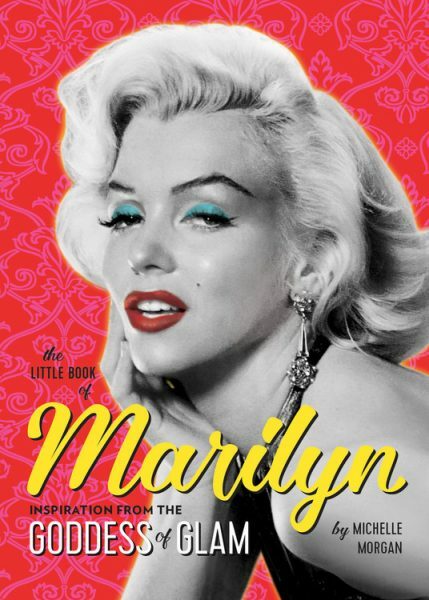 In her 2004 ‘meta-biography’, The Many Lives of Marilyn Monroe, Sarah Churchwell challenged Oates’ claim that fictional devices enabled her to give full expression to Marilyn’s complex nature. 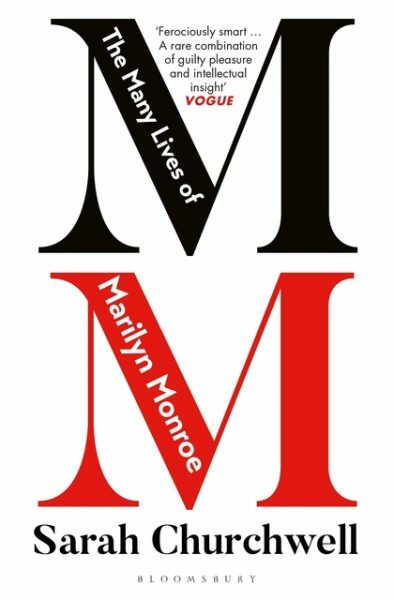 First published in 2002, Sarah Churchwell’s ‘meta-biography’, The Many Lives of Marilyn Monroe, is now available in Polish.